I guess it must be the Blogathon week, I just couldn’t shake that feeling that I had to talk about The L Word one way or the other… again. What better way to talk about than combining it with MY FAVORITE topic as of lately~ JDRAMA! 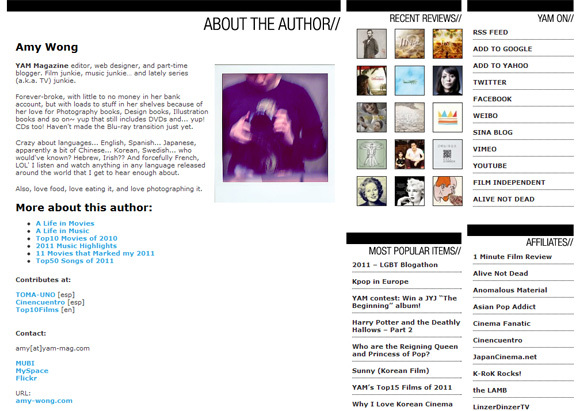 I’ve moved most my blog activity over to YAM Magazine.